With tons of options available out there and a huge investment involved in terms of time, efforts, and money, how do you evaluate which Sales Automation software is ideal for your business type? 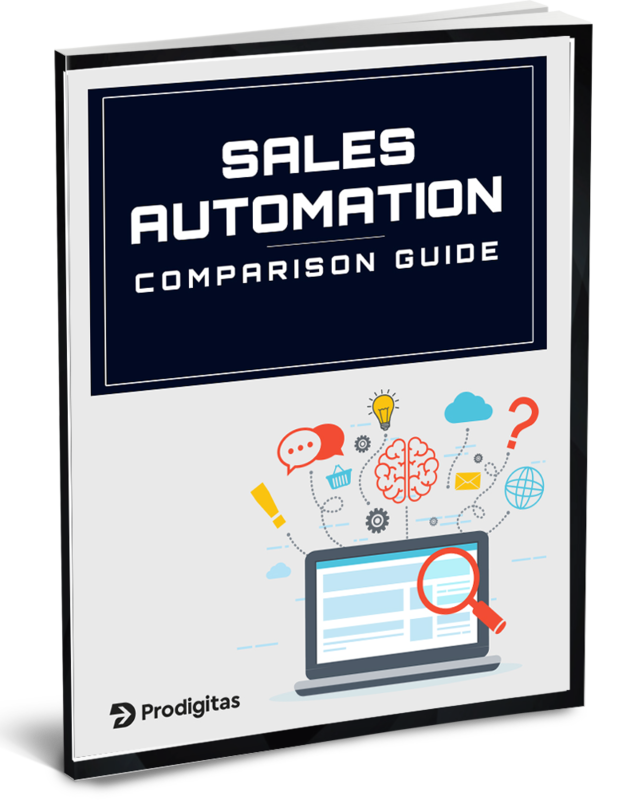 Our free sales automation tools comparison guide has helped numerous busy managers like you to make the right decision. Hope you would also find it of great value.